Seems like finding the time to even work out during the day is a tough task. I used to work out during my lunch hour but with work getting so busy, I would sometimes go to they gym late at night. But if I had a home gym, then finding opportunities to work out becomes that much easier. I see a lot of flat/incline benches at my local gyms, but rarely do I find one that can do both plus a decline too. The CAP Strength Deluxe Utility Bench can do all three but by the looks of it the decline angle would not be that great. But hey, most people do flat and incline exercises anyway. 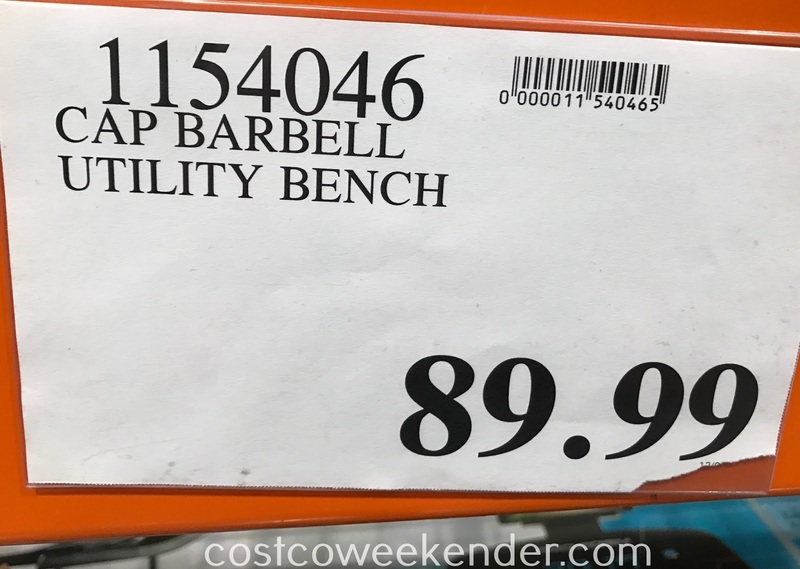 With the CAP Strength Deluxe Utility Bench and some dumbells, you can get a decent burn on your chest, shoulders, arms, back and more. 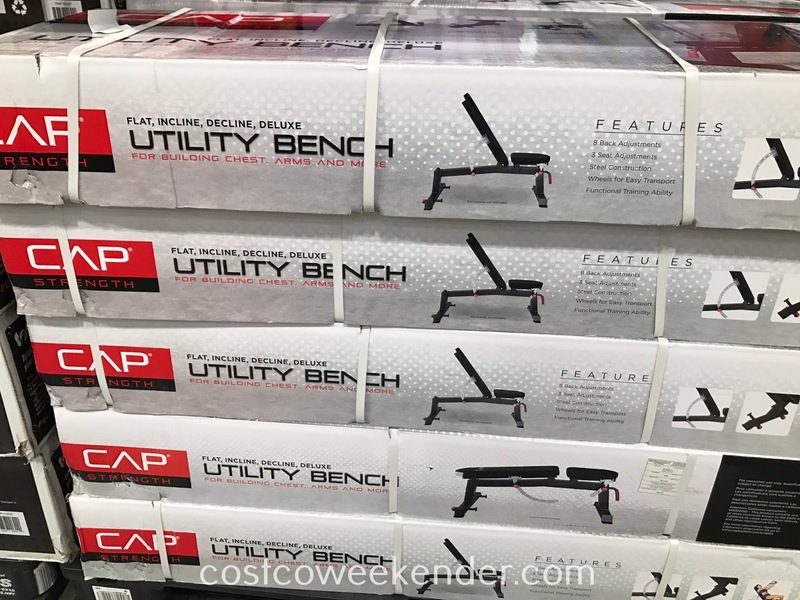 I can see myself putting the CAP Deluxe Utility Bench in my garage and doing some flat/incline dumbell presses. 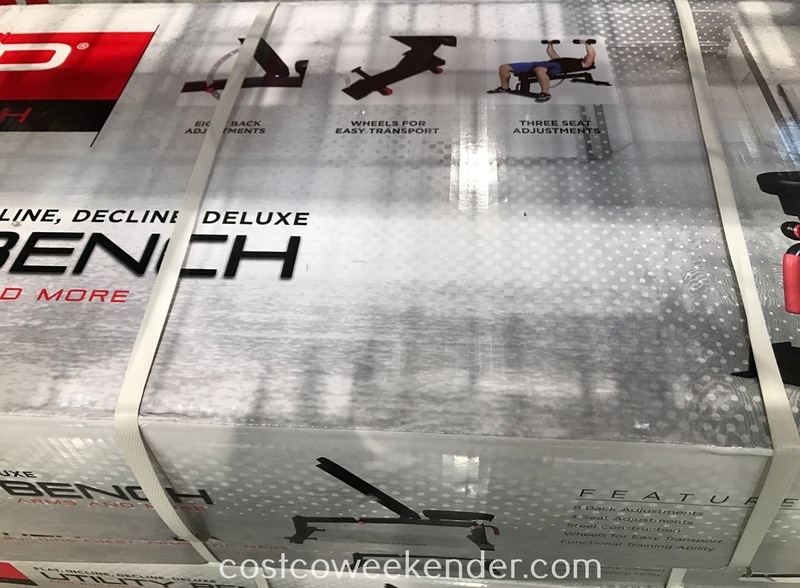 Raise the back to the upright position and now you're ready to do some military shoulder presses or some seated dumbell curls. 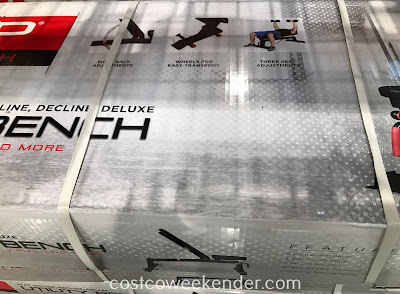 With a bench like the CAP Strength Deluxe Utility Bench, you would be surprised with how many exercises you can actually do. 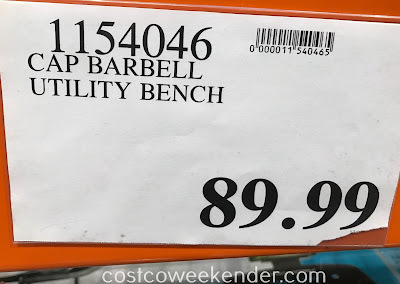 So check out the CAP Strength Deluxe Utility Bench at Costco and you too can squeeze in a work out during your busy schedule.